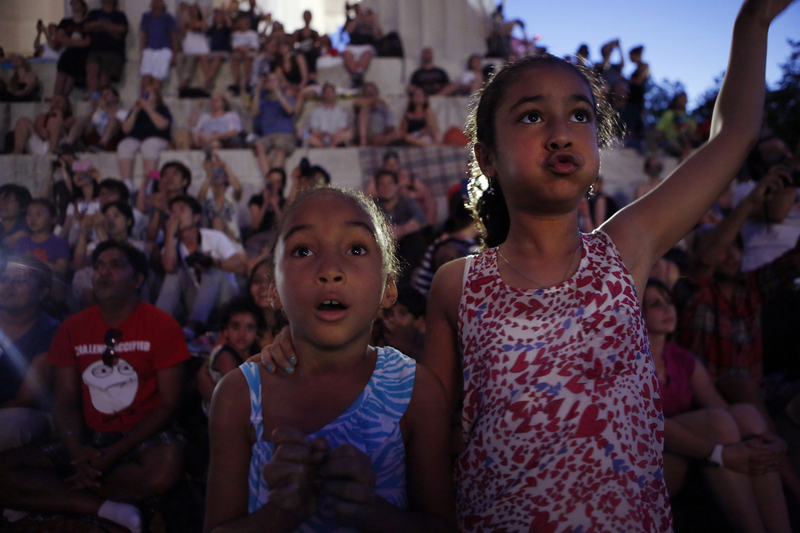 We assigned our trusty interns to document the feeling of watching fireworks on the National Mall in Washington, D.C. They focused on the crowd's reactions while basking in the warm glow of the display. The images capture the gasps and sheer amazement from spectators of all ages.